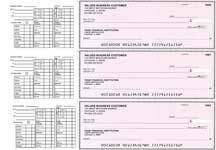 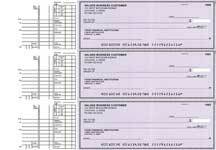 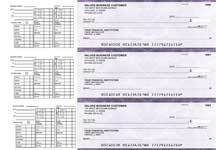 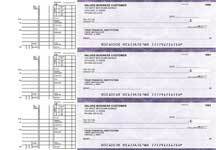 Starting at $45.95 for Single 3 per page (600 checks). Our General Purpose Safety Business Checks are available in Single or Duplicate Style. 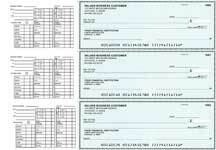 We offer basic or upscale fonts. To view and order Business Checks click on thumbnail.